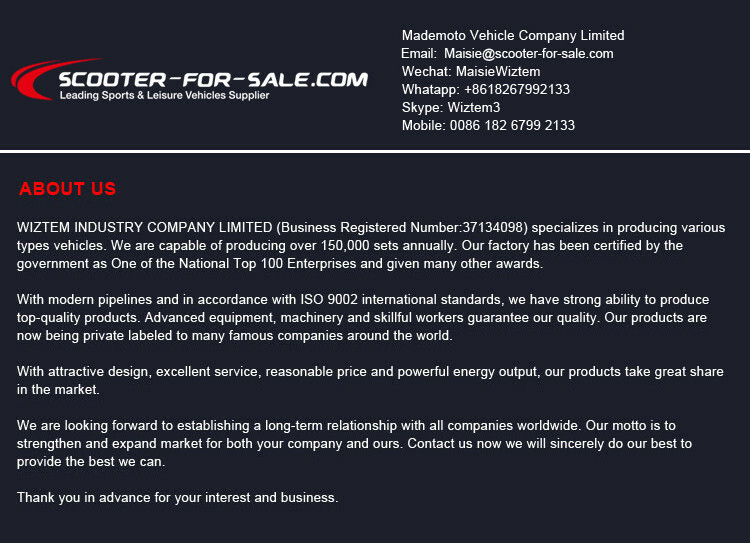 Wiztem Industry Company Limited was established in 2004. 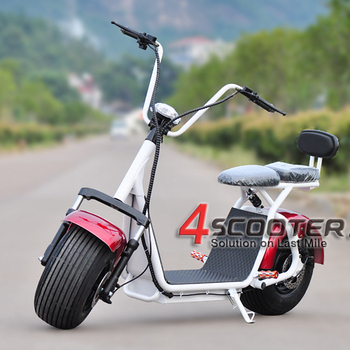 We specialize in various types of Leisure & Sport Vehicle developing and manufacturing. 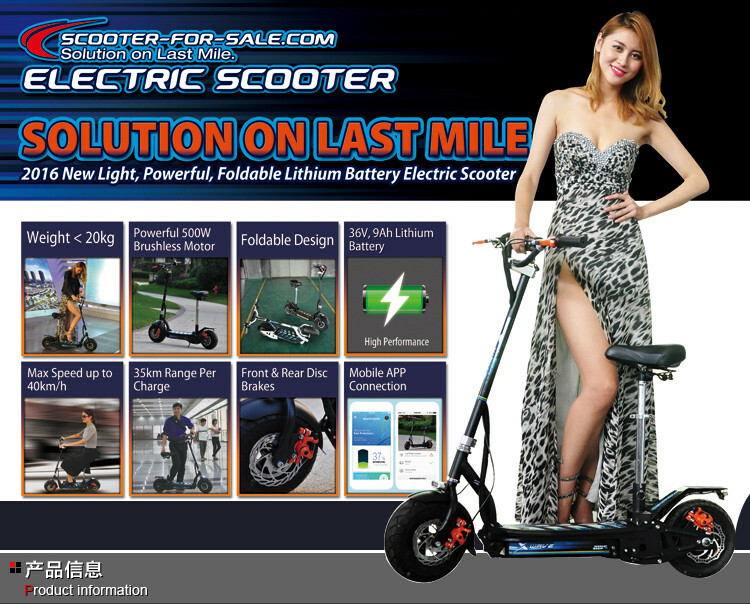 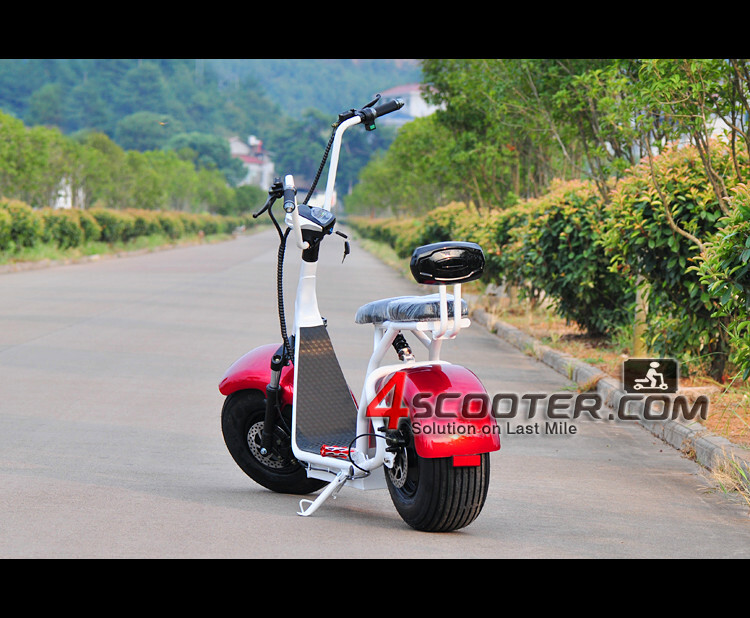 Our main products are Electric Scooter, Citycoco,ATVs, Go Karts, UTVs and other Sports & Fun Vehicles.